Lovely to meet you. 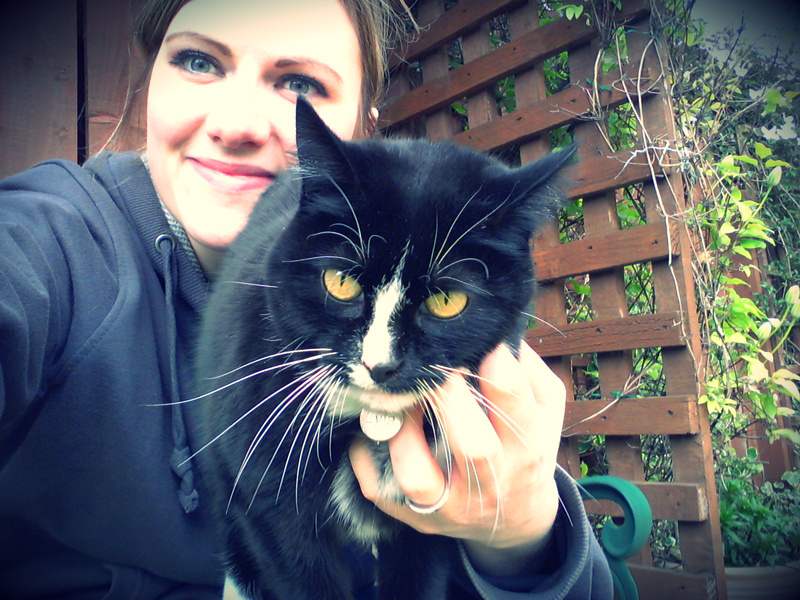 I’m Rachel Bowman, the owner of Whitburn Whiskers pet sitting for Sunderland and South Shields. Pull up a chair and get to know a bit more about me and WW! Comfy? Good! In the past, my husband and I struggled to find loving cat-care for our own grumpy little Lyla cat and our lovely little scamp Boop – at Christmas especially. Asking friends and relatives to give up their time can sometimes be difficult and using traditional catteries was not an option for us so using a cat-sitter was a reliable and friendly alternative. When I thought about setting up my own little business, it just seemed like the perfect idea for me! So here I am, five years later – running a small and friendly local pet sitting business serving most areas within South Shields and Sunderland. We also offer dog walking services now that my Dad, Ross, has joined the family business full time. Ross has been a dog owner for over thirty years and you may have seen him and his mahoosive German Shepherd dog, Rocky, out and about. He enjoys all things outdoors; sea angling, his allotment and attending big wolf pack dog walks in muddy fields. So that’s us – pet sitters; we love getting to meet new people, love getting to know their furry friends and ultimately… love our jobs! Have a look at some of our furry friends and be part of our growing facebook community!